To come to a secret understanding, conspire. Collude Presents.Huxley (UK) & Cinthie (GER) One night only, No Warm ups, Just straight quality music. Friday 28th of June 2019 @ Ink Bar. Tickets $30 inclusive, and limited, so do not sleep these won't last long. 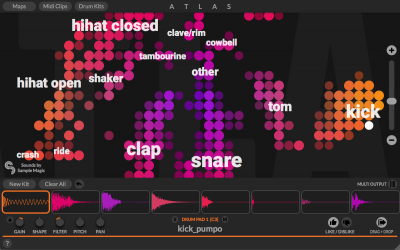 Algonaut announce AI powered sampler ‘Atlas’. Will change the way you find sounds and make beats.Great songs are made from great sounds, but finding the perfect sample has always been a frustrating and slow process. Algonaut aim to change the way you find samples so you can stop hunting through folders and lists and browse sounds naturally. This year, Collude teamed up with Right Turn and a bunch of other talented people to produce our finest series to date. 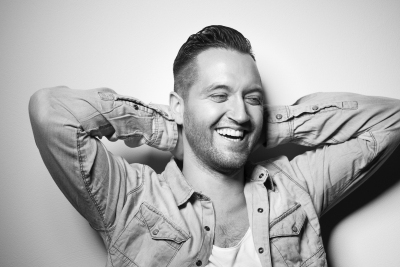 3 shows featuring Doorly, German Brigante & Eelke Kleijn were praised by many as extremely memorable and enjoyable. 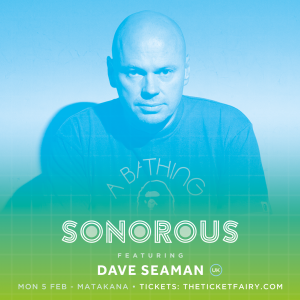 Ahead of the highly anticipated new festival Sonorous in Matakana on the 5th of february we put together a questionnaire for the legendary Dave Seaman. 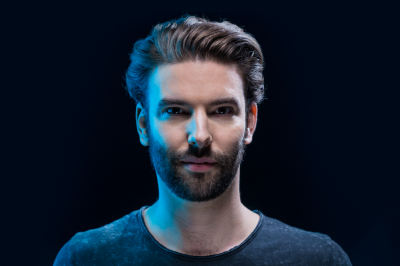 Ahead of the highly anticipated Auckland shows we put together a questionnaire for the creative genius that is Eelke Kleijn. Back with another in depth interview, Brett compiled a few questions for Sebastian to get a little bit of inside information ahead of the Lovebirds show coming up at Ink bar. 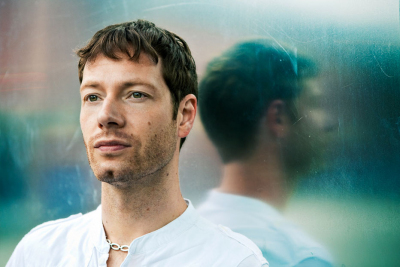 This time round with the Collude interviews both Brett and Cam got involved and spoke to the one and only Jody Wisternoff ahead of his first ever NZ show in Auckland, September 1st. New Zealand Interview With Ramon Tapia, June 2017. We put together our third interview for the series that has so far featured Hernan Cattaneo, Javi Bora and now with esteemed DJ & producer, Ramon Tapia. Read more for some insight into his life as well as some tips for music producers. 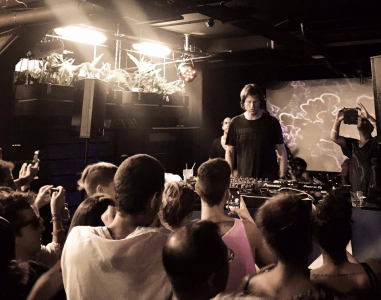 Javi Bora recently toured New Zealand & Australia with shows in Auckland, Sydney, Brisbane and Melbourne. After a massive night with us and new friend Simone Liberali at Ink bar, Collude's Brett Bronze racked his brain to see what else we could get out of him. Welcome to the first addition of Collude's interviews with Brett. We were lucky enough to have a quick chat with one of our favourite guests we've had down under so far this year with Hernán Cattáneo. 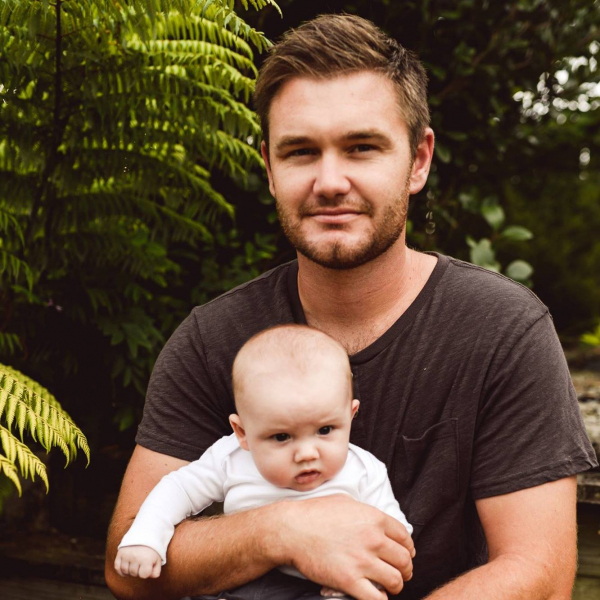 Cam Harris, DJ/Producer/Promoter from down under, Aotearoa. 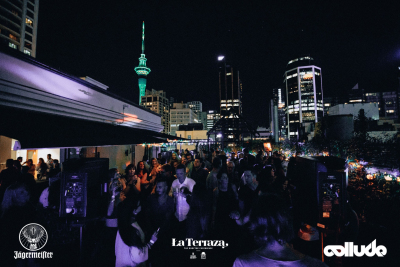 Co-founder of Sonorous Festival NZ, Founder of Collude, Co-founder of La Terraza (The Rooftop Experience). From early days Cam submerged himself into the world of music. Working hard as a young teenager, saved up enough to be able to purchase his very first pair of Technics MK5 turntables to hone his skills as an electronic music DJ, this was over 18 years ago. 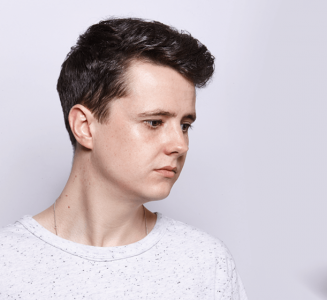 Since then Cam has performed alongside artists such as Carl Cox at both ‘PURE NZ’ events in 2017 & 2018 which saw guests Adam Beyer, Paco Osuna and Nastia. Supported KiNK, Bontan, Javi Bora and DJ T. at the Collude Cellar stage located in the trees of Gisborne's ‘Rhythm and Vines Festival’ in 2018 & 2019. Also regularly supporting a long list of international acts, some even multiple times by the likes of Doorly, Javi Bora, Miguel Bastida, Christian Smith, Dale Howard, German Brigante, Hernan Cattaneo, Ben Pearce, Nic Fanciulli, Wankelmut, Claptone and many more. 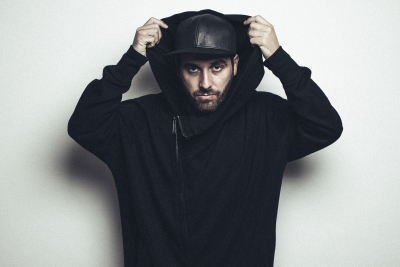 Cam released his first album in collaboration with German based Brazilian artist and friend Rafa Kao in 2017 called ‘Gratitude’ which from the success of the album release party saw the single from this album pressed and sold from Juno Records, as well as numerous releases on local and international labels House 4 Life Records, Cabbie Hat Recordings, M5 Records, Tinnie House records, Arrivals Records to name a few. Cam’s first release on local label Huhu Records also charted in the top 10 best ‘Jacking’ tracks on Traxsource back in July of 2013 and one of House 4 Life Records best jacking releases more recently in 2017. Cam’s DJing skills has seen him cross the ditch a few times now, In 2018 to perform 5 hours on a fine Sunday in the cage at Melbourne's Revolver, and later that year to close Electric Gardens Festival at the Sydney official after party. 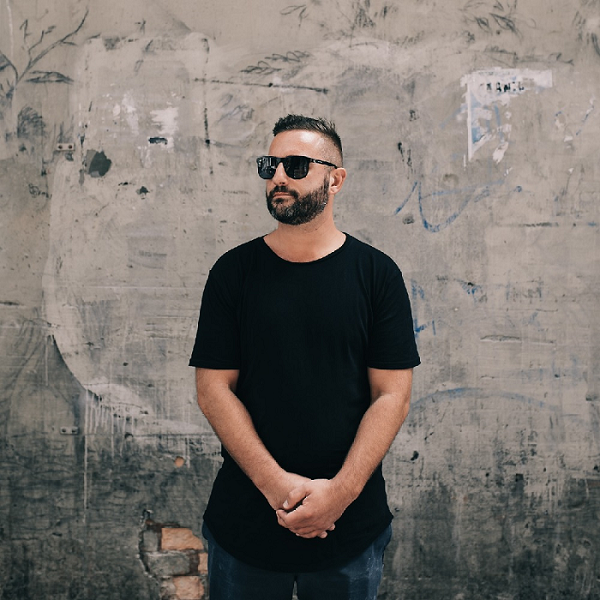 Besides Rhythm and Vines Festival, Sonorous Festival, Bay Dreams, Shipwrecked, Cam has also performed at the infamous New Zealand seaside festival - Splore back in 2015. 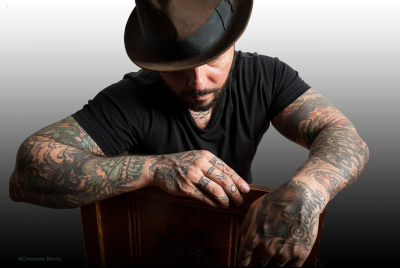 Also more locally in 2018 Cam has toured down NZ performing in other cities such as 121 club in Wellington and Stranges Lane located in Christchurch. Cam is focused on what’s coming next in his journey with further events coming up around New Zealand and across the ditch in Australia, with hopes of one day touring Europe, South America and beyond. 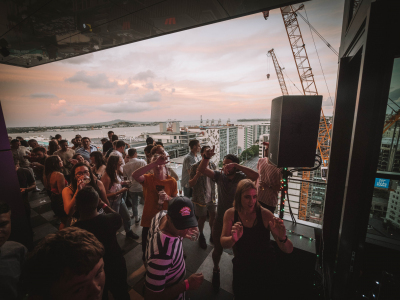 Marrying Aimee in January, 2018 was already huge, next Collude is running the Cellar stage at R&V NYE again this year after the set of my life, the fact we are co-hosts to Seth Troxler in Auckland, Oliver is 3 years old and intelligent, life is amazing. 12 years ago I was originally a Ministry of Sound / Aural Trash dirty house & electro vinyl collector, now more into the upper echelon of house, bass and techno, found floating between 120-130 bpm. 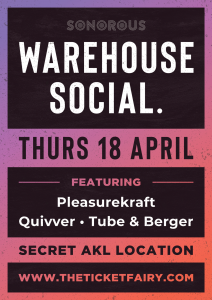 debut was at Space Bar, Newmarket, November 2007 and have roamed around Auckland at some amazing events, festivals and venues for the last 10 years. Hosted regular shows on Upfm for a couple of years and had a few worthy DJ residencies. I have made almost too many friends through DJing and running shows with Collude but that's a good thing right?. Joining Collude in the early 10's I've helped Cam build it to where it is today, co-hosting many amazing shows in Auckland and abroad, recently with the Cellar Stage at R&V with DJ T & Javi Bora, with the introduction of Sonorous festival in Matakana (which I missed and actually had no part in as it was during my honeymoon) with Hernan Cattaneo, James Zabiela, Dave Seaman & Guy Mantzur, and hosting John Digweed, Hernán Cattáneo, Javi Bora, Simone Liberali, Jesse Rose, Sasha, Doorly, Leftfield, Nic Fanciulli, Audiojack, Julio Bashmore, D-Nox, Joeski, Miguel Bastida, Wankelmut, Ron Costa, Lovebirds, Henry Saiz Live Band and more. "There's a lot of love out there man"